last 30 years. This is a pretty nice return, if you invested just $ 2 000 in the company before 30 years, you would have made 280 000 till today. And the greatest thing here is that everyone would have achieved this result if she just bought shares of Coca-Cola and held them. We can not take the time back someone would say… Here I will cite a great Chinese quote: “The best time to start investing was 20 years ago, the second best time is today!“. 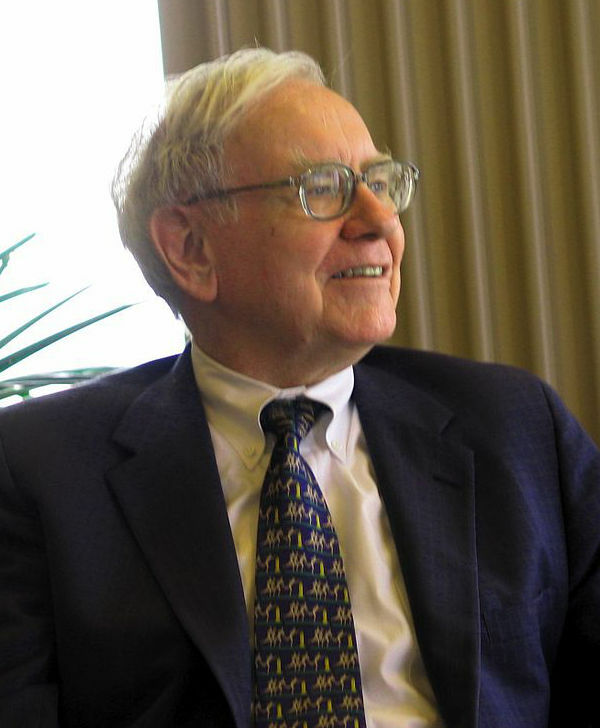 Actually, Buffett was not the one, who discovered Coca-Cola. Actually he invested quite late in the company, this is why he earned just around 14 000% return on his investment. He could have made many times more, if he invested in the company when he was just 19. Here is an interesting fact. Imagine that you had $40 dollars and bought Cola shares with them in 1919. How much do you think you would have today? We are talking about just $40 here and a period of 96 years. So what do you think? $40 000..? $400 000? $1 000 000? All of these answers are wrong. If you invested $40 in the company before 96 years, today you would have earned $5 000 000! Yes, I didn’t press the zero button to many times, just enough to demonstrate you the power of investing. The number is right, we are talking about five million out of just 40 bucks. Nearly crazy income! The article is not an investment advice, be careful when choosing your investment. Thanks for reading and remember, the best time to start is … today! It’s a nice time, too, to share this post, if you find it interesting. Thanks again!